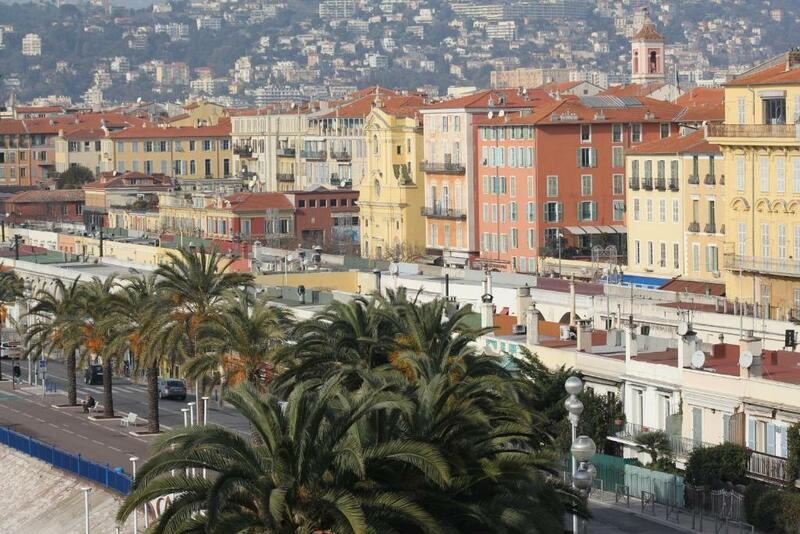 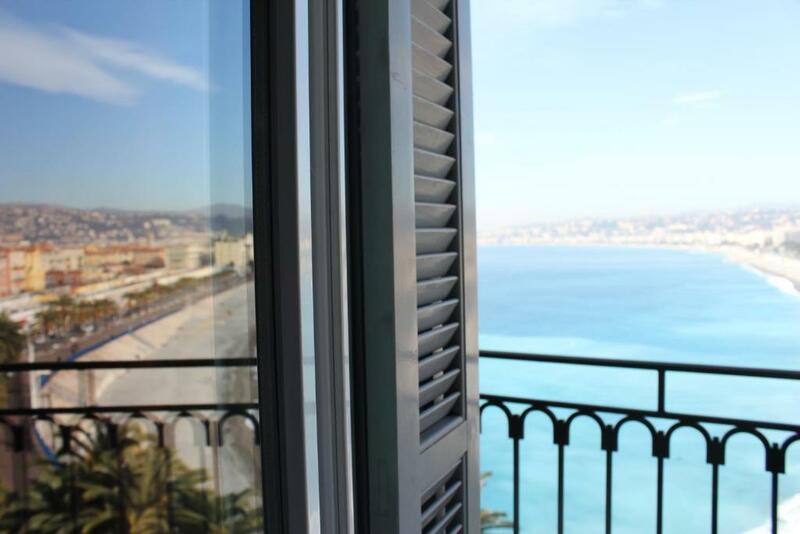 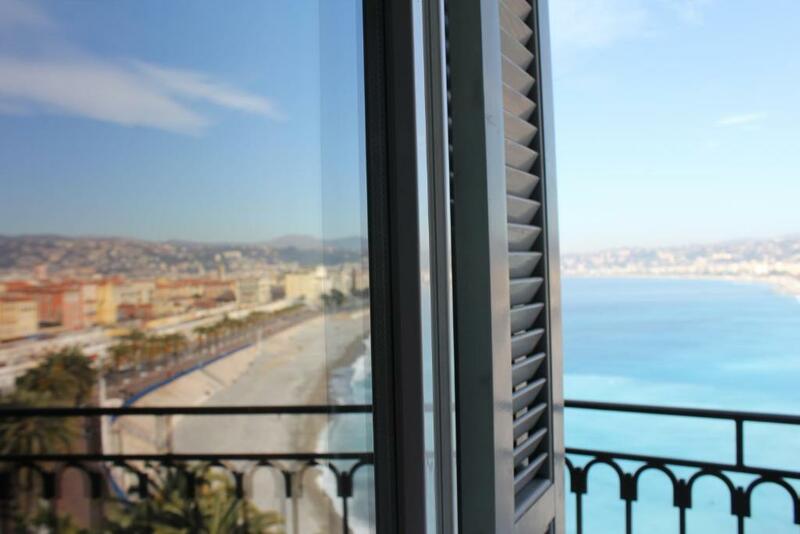 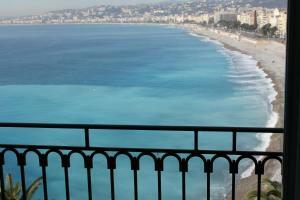 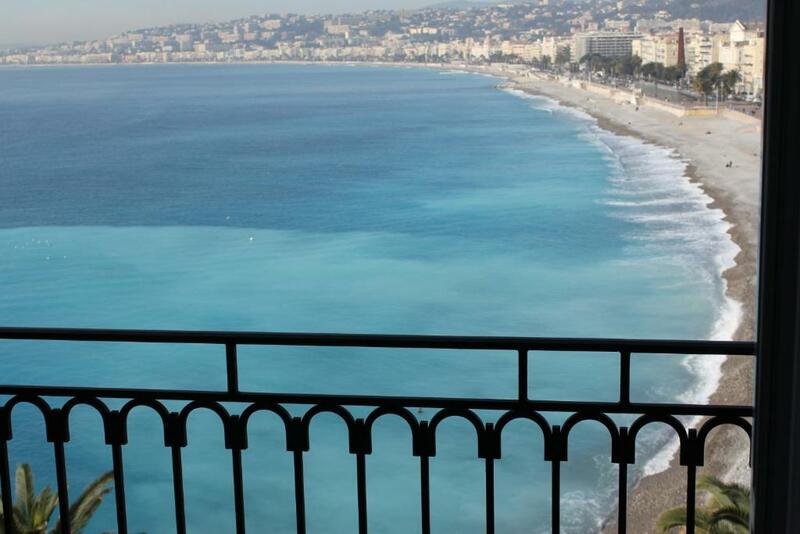 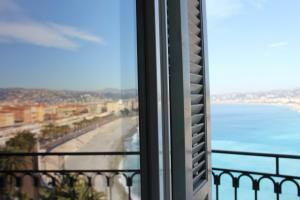 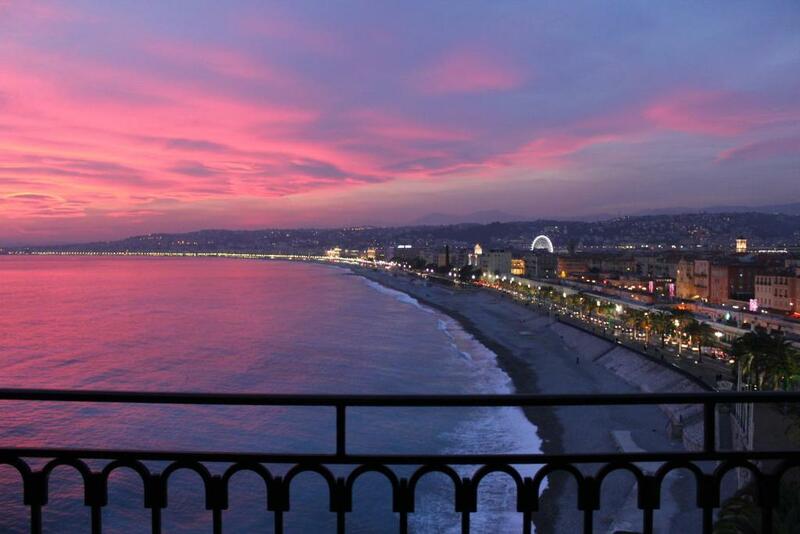 Set on the seafront in the historic district of Nice, this Italian-style hotel features access to a private beach. 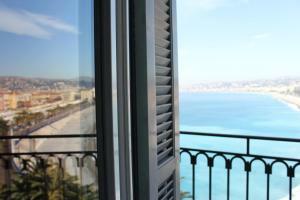 Air-conditioned guest rooms include a flat-screen TV and most have panoramic sea views. 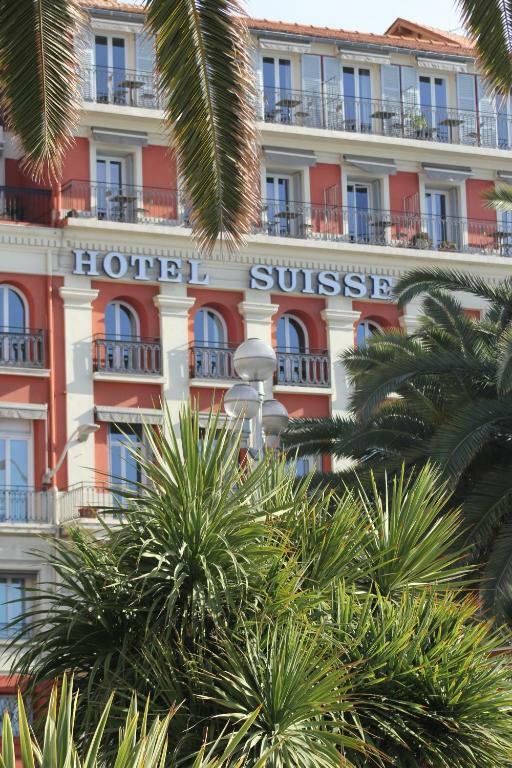 All guest rooms at Hotel Suisse have a minibar and a telephone. 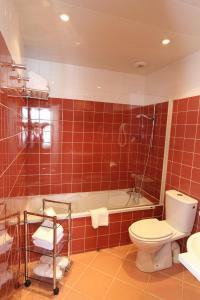 Each room features refined décor and has a private bathroom. 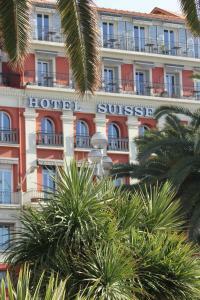 A continental breakfast is served every morning at Hotel Suisse for a fee. 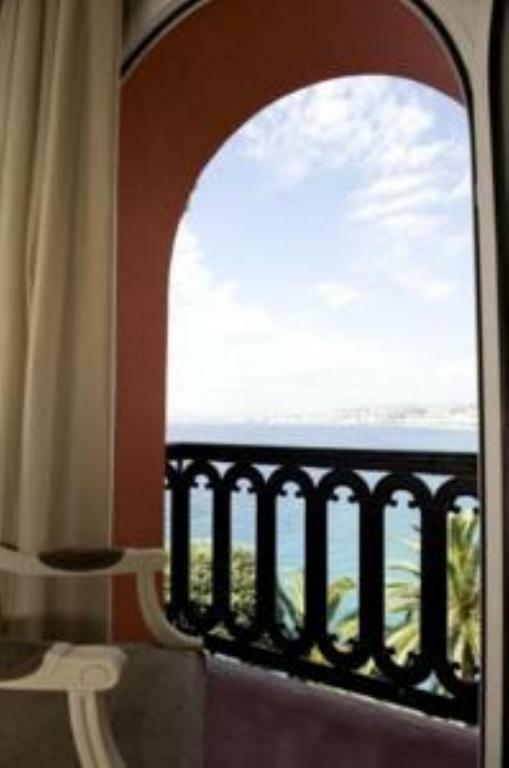 Guests can enjoy drinks in the bar and lounge area and using the free Wi-Fi access in public areas. 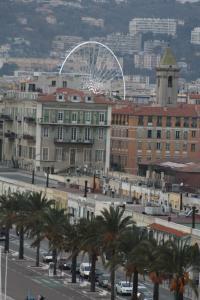 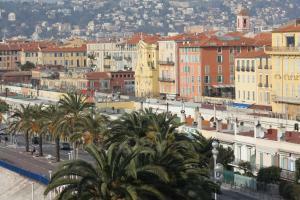 The hotel is 15 minutes from Nice Côte d'Azur Airport. 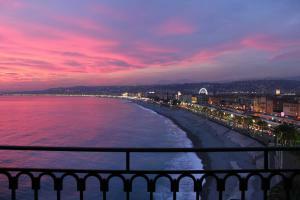 Armente Garden is a 10-minute walk away. 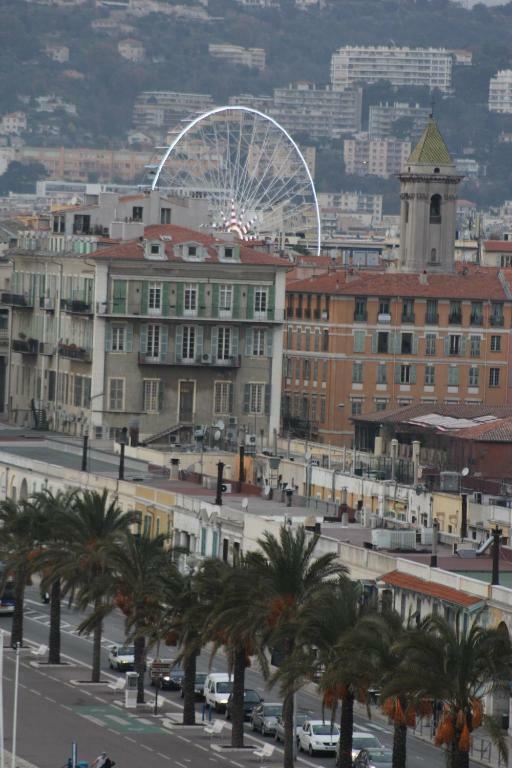 Public parking for a charge is nearby the property.